Commissioned by H.A. Fox Ltd Burlington Gardens London W 1 on June 30th 1953 on behalf of their client Captain Ian Brebner Bullen of British Empire Steel Products Ltd, this long wheelbase Silver Wraith is one of only nineteen made by renowned coachbuilders H.J. Mulliner to this design. She is number three (seventeen of the original nineteen are known to survive worldwide). Post-war H.J. 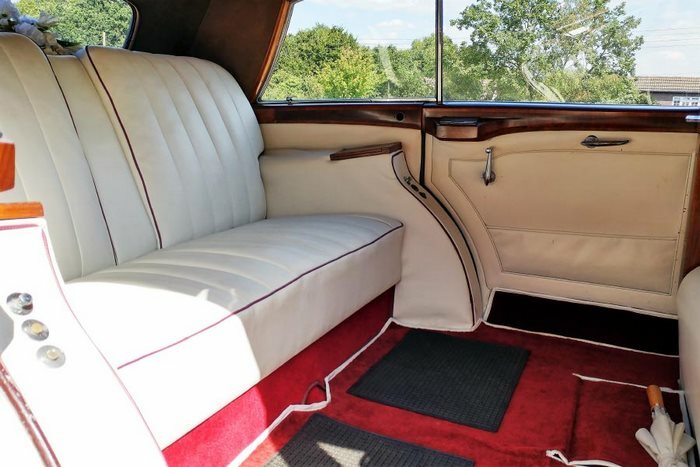 Mulliner Limousines are very desirable due to their beautiful styling and build quality. 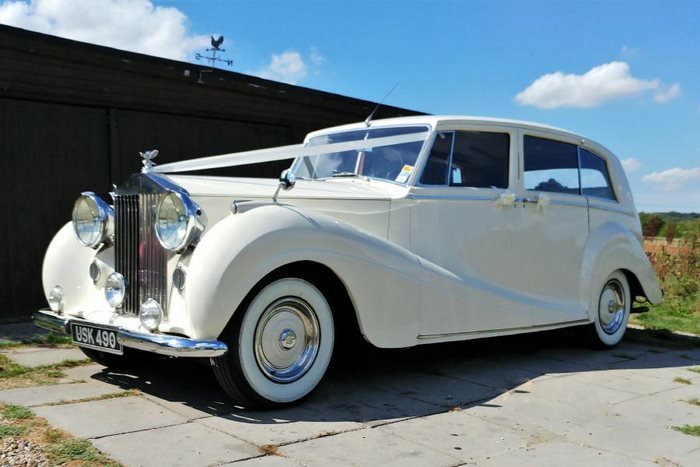 An extremely impressive full limousine offering a capacious interior, burr walnut cappings and dash, electric division, whitewall tyres and P100 headlights we cannot emphasise enough the space and comfort of this very rare motor car.